Rajasthan is one of the most unique places that you can find in India. This is the land of massive history, interesting geography and sub-lime royalty. We are here with a brand new list of interesting activities that you ought to enjoy in Rajasthan. If you were able to check all these activities, you would end up having the ultimate grand vacation of your lifetime. Are you an adventure freak? This would be a very mind-changing activity for you. The geography of Rajasthan has awarded it with many cliffs and mountains. Zip line is also called as flying fox. This activity is available in forts like Mehrangarh fort, Neemarana fort and others. Apart from zipline, there are numerous other adventure activities to enjoy in Rajasthan. 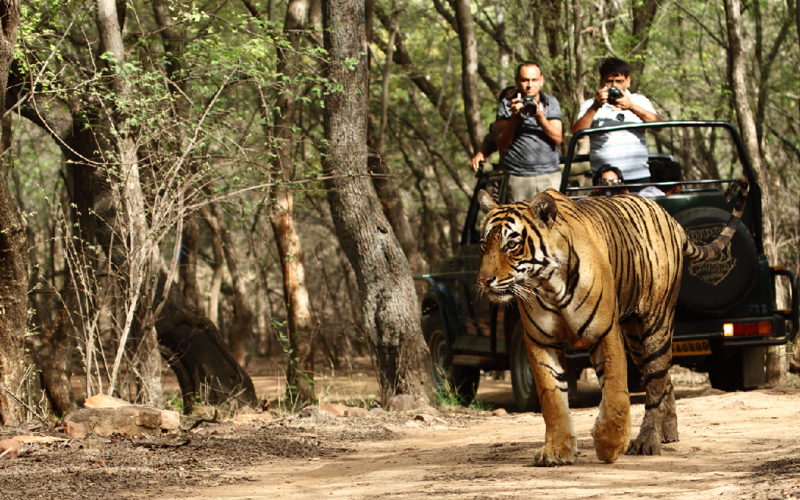 If you love wildlife or photography, you ought to visit any of the national reserve in Rajasthan. Although a dry and desert region, the state has numerous reserves that include many interesting species. Top reserves in Rajasthan are Ranthambore national park, Bharatpur bird sanctuary, Sariska tiger reserve, Bharatpur national park and many others. You can take up elephant safari or jeep safari and scale the region. Many reserves provide jungle stay and bonfire experience too. If you want a vacation close to luxury of royals, you ought to ride luxury trains. The interesting part of the luxury trains in India is that majority of the luxury trains scale Rajasthan. 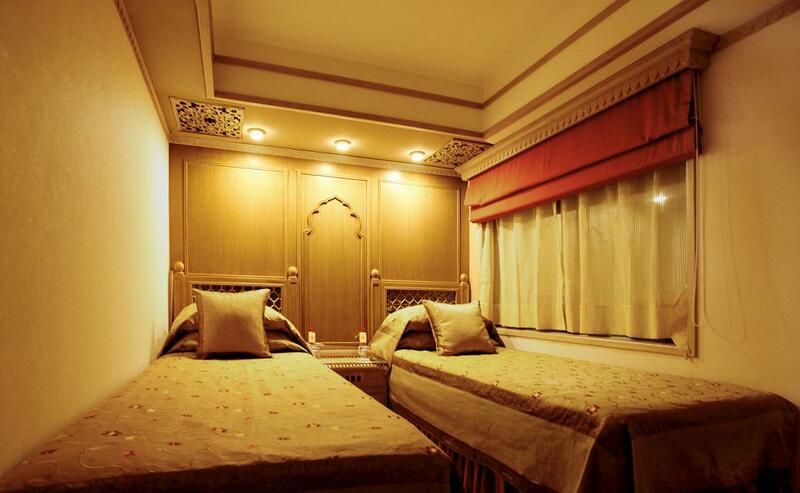 There are luxury trains that focuses only on Rajasthan too. 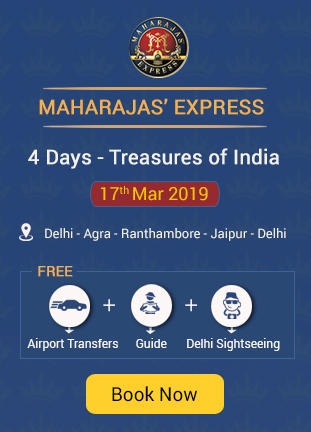 You can ride many trains like Palace on Wheels (Official GSA Website), Royal Rajasthan on Wheels, Deccan Odyssey, Maharajas’ Express and Golden Chariot. The most iconic attraction of Rajasthan is the Thar Desert in Jaisalmer. Those who visit Rajasthan should and must take up a camel safari on the sand dunes. If budget allows, you can enjoy a night stay in any luxury tent as you enjoy fire dance or belly dance. 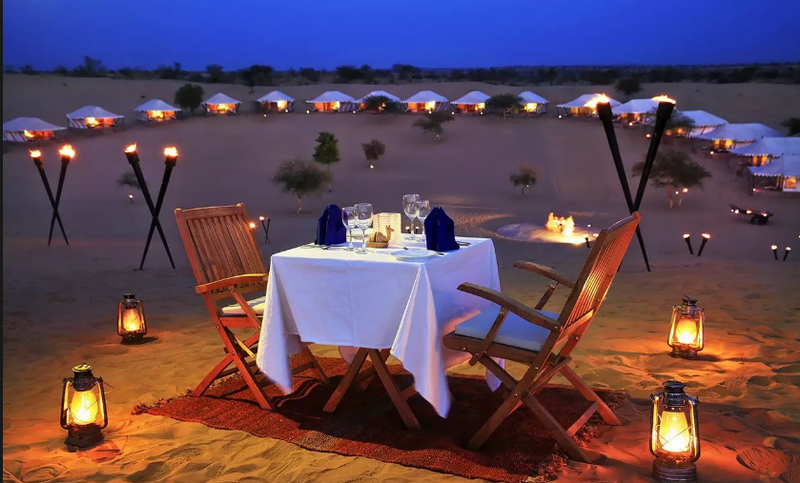 If not, you can choose a tent for a few hours of stay and have royal dinner in the desert. This extraordinary experience can be enriched with a 4WD in the desert, if desired. This activity will freeze your spine. You can soar up the sky and get an eagle eye view of the city. As the name indicates, you will be flying in a large hot air balloon like the 18th century explorers. You can spot many heritage sites and the experience can never fade off. 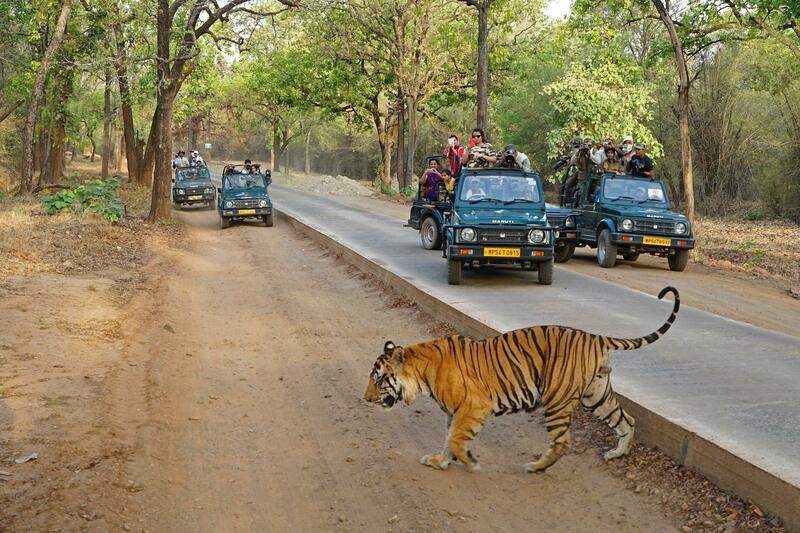 This activity can be enjoyed in Ranthambore, Jaipur and Pushkar. Hot air ballooning is best during sunrise and sunset. The desert land makes it more suitable for growing spices and beans. Thus, the cuisine is very spicy and hot. On the other hand, sweets are an interesting part of their cuisine. Certain regions of Rajasthan depend on livestock for their living and their cuisine will be very close to milk and milk products thereby presenting numerous delicacies. 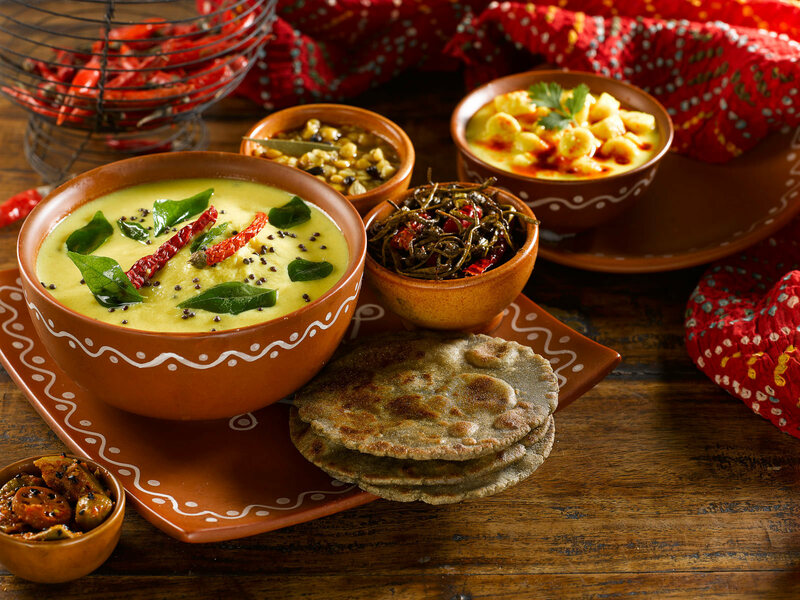 You ought to taste the authentic Rajasthan cuisine of the land at least once during your vacation. If desired, you can request for a milder version. Not just camels, you can enjoy elephants too. While elephant safari is common in national parks, you can enjoy more with elephants in the cities too. 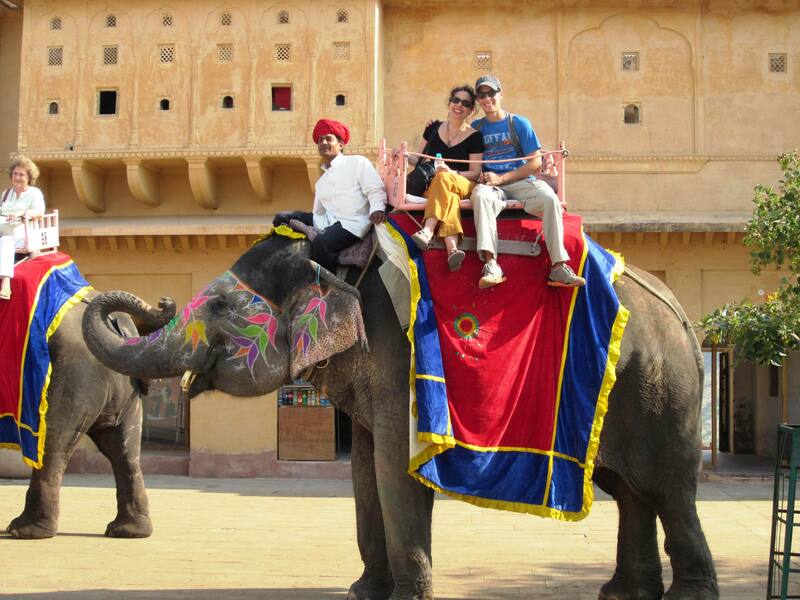 Taking an elephant ride to Amber fort of Jaipur is an important tourist attraction here. In Dera Amer, you can shower or feed elephants, paint their trunks, play with them and enjoy a day with elephants. You can also take the elephants on a small trek in a nearby forest. Boating is a romantic activity in Rajasthan. Boating in Lake Pichola or motor boating in Fateh Sagar Lake or any other water body is a very soothing experience. People choose sunset time for boating in Udaipur. 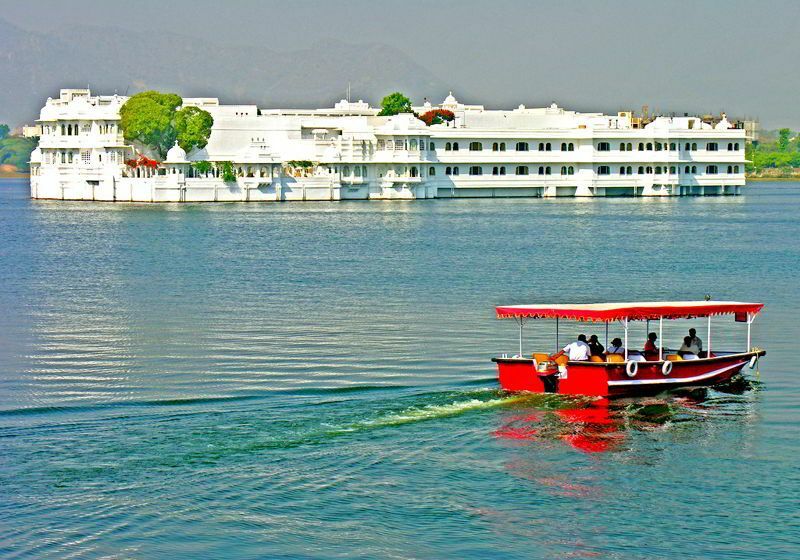 Certain lakes have Lake Palace hotels where people ride on the boat during sunset and end up having a romantic dinner in the hotel. Are you craving for an adrenaline rush? 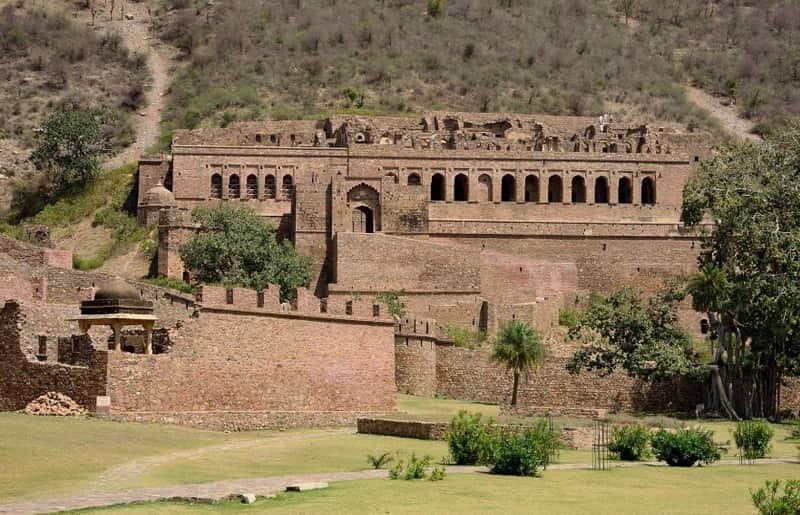 Bhangarh fort is a haunted spot located in Alwar. This is not just one of the folklores of the fort. Even the authorities restrain tourists from entering the fort in the night. It is a ruined fort with history of many paranormal activities. You can hear many stories mostly revolving around an eerie boy found wandering inside the fort at night. Some people prefer visiting the fort in the evening for kicks. Although the major cities still have numerous traditional cultures embedded into their lifestyle, visiting any village in Rajasthan is worth it. You can explore the culture, unique style of living, bright clothes and the real Rajasthan. There are numerous villages in Rajasthan but, the best ones to visit are a few which have still the age-old style of living like Khuri, Bijaipur, Samode, Mandawa, Bishnoi and many others. Apart from these, there are numerous other activities to enjoy in Rajasthan like horse safari, shopping, flying kite and others. If you are planning to visit Rajasthan, you are in for a royal vacation experience. The best time to visit Rajasthan is during winter, which starts in October and ends in March.